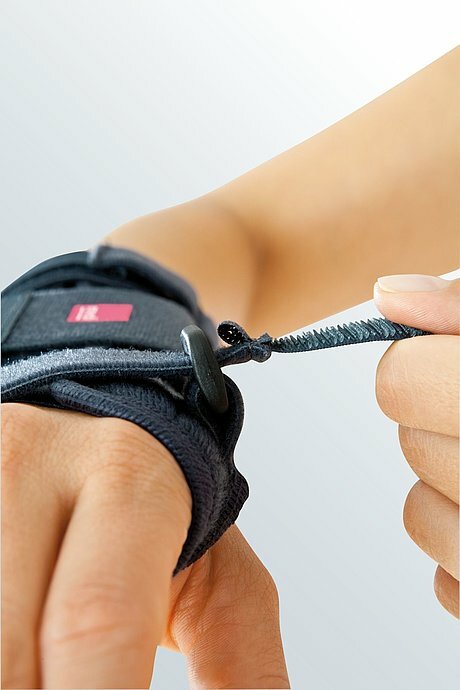 Manumed T is a wrist brace with thumb support. 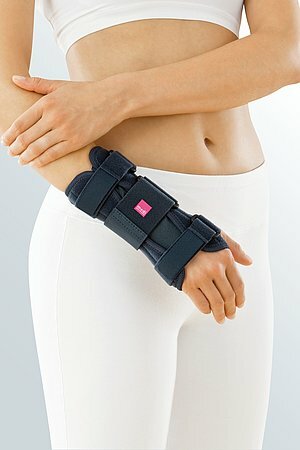 The product is exclusively to be used for the orthotic fitting of the wrist and only on unbroken skin. Treatment can only be successful if the Manumed T is worn consistently. the brace is put on for the first time. easily moulded to different hand contours. aluminium splint is at the bottom). can be shifted before closing if necessary. 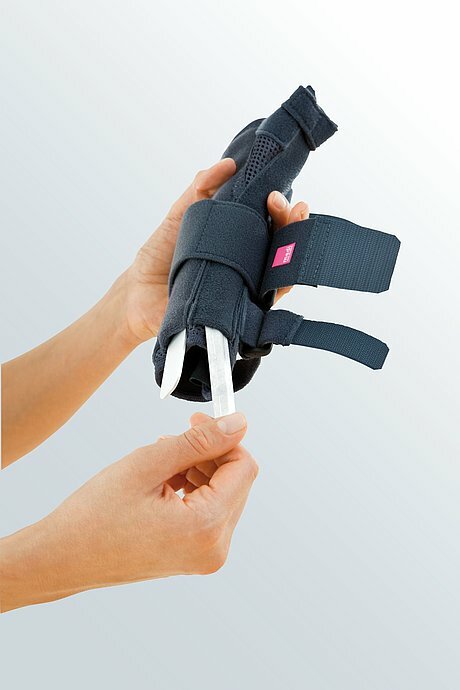 Pull the thumb belt round the thumb. 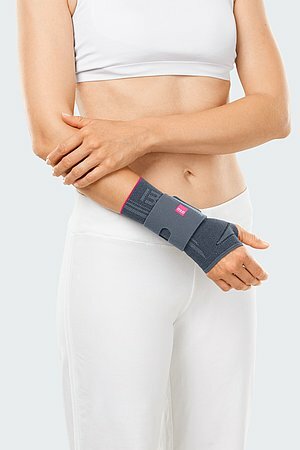 How to use our Manumed T orthoses for the wrist. Date of issue: until December 2017. 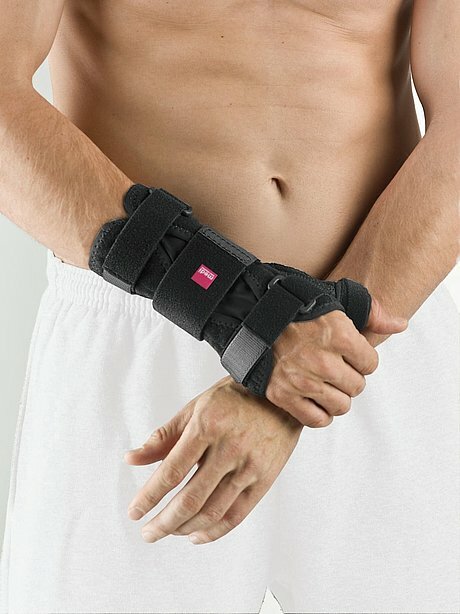 How to use our Manumed T wrist braces with thumb support. Date of issue: until June 2018. 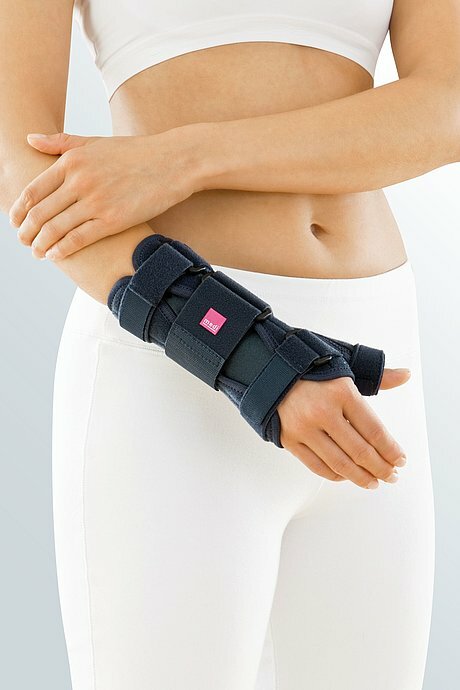 How to use our Manumed T wrist braces with thumb support. Date of issue: from June 2018.